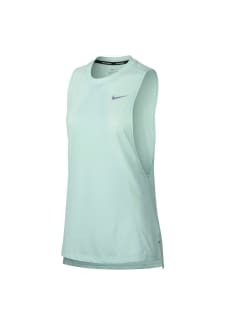 Ideal for a daily run, Nike Tailwind Women's Running Tank combines the softness of your favorite tee with a breezy, sleeveless silhouette and a performance-focused construction. It's super breathable to help you stay cool and comfortable for miles. 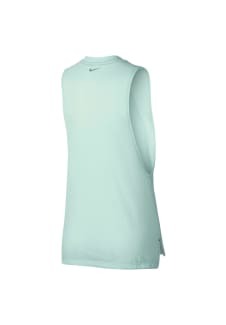 Exaggerated armholes help keep you comfortable, cool and feeling light and breezy. A slightly dropped back hem keeps you covered as you run.